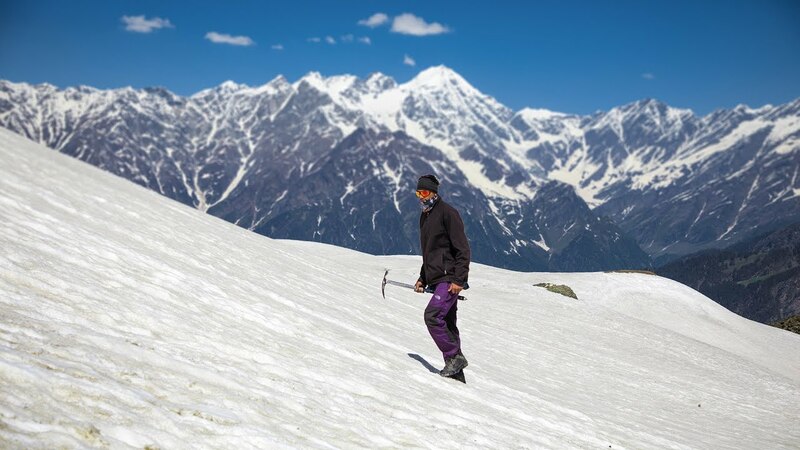 Invincible organizes these series of camps amongst the beautiful Himalayan mountains for summer months, where young participants explore rich valleys and tall mountains in search of adventure...! The fees includes food, accommodation, activities and travelling. It does not include food during travelling, however we are trying to provide one time meal during railway journey. Note: This is an adventure camp and not a tour. Please take a kind note of this. Discipline is must during the camps. The schedule is subject to change as per the weather conditions. Any change in schedule or cancellation of the trek can be done without giving any prior information. Kindly take a humble note that this is adventurous camping planned to project youth into adventure and Himalayan exploration. Please do not consider this as a tour and Invincible as a tour operator. 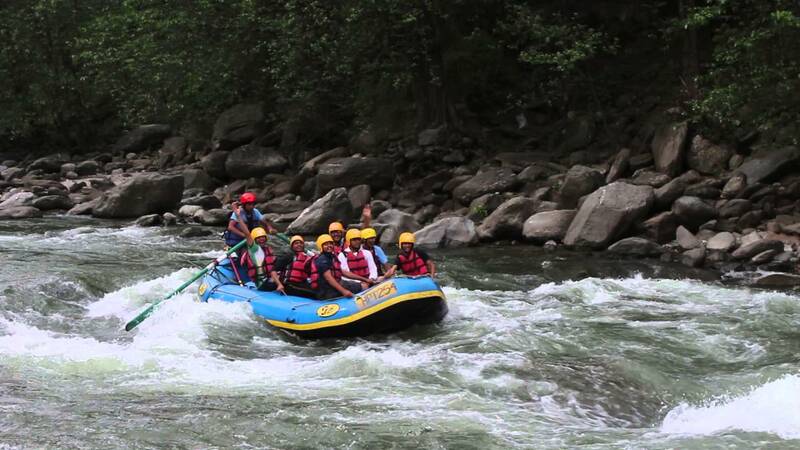 Our idea is purely to serve adventure with heritage touch. As the aim of this camping is to provide Nature Education and train the youth for the critical situations, we prefer proper adventure establishment for the adventure camps. 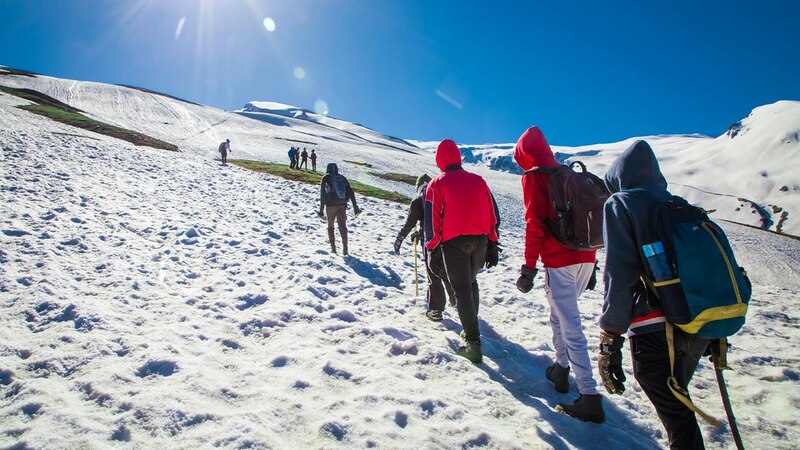 In Manali Adventure Camp, the participants will stay in the dome/alpine style portable tents and the same accommodation will be formed during the trek. Healthy Pure Veg food will be served during the camping. Non vegetarian food or egg food is not allowed in campsite area. Jain or Swaminarayan Food is also available. Cancellation would be granted by the Project Manager or Higher Authorities on receiving cancellation request through registered mail ID only. The cancellation Amount will be counted on total fees only. The refund amount will be paid in 7 to 12 working days through an AC payee cheque. The registration can be done online by clicking given date on website. Registration is considered as confirmed only on fees submission. The registration will be done on first come first serve basis and advanced booking can be made by paying ₹4000. However, the remaining fees must be paid before 20 days of departure. How to organize a special camp? Special camps can be organized by sending a request application on the NGO mail ID [email protected]. The fees structure would be same for the group of the fixed strength.